Thanks for all the kind words, I honestly don’t deserve the awesome bunch of you. So here is a comic, now I’m going to ride my chair over to my draftng table and get this Scout page worked on. I… I want that chair. And by chair, I mean Dinosaur. Sweet, hot, confusion on confusion action. I see your piddly chair and raise you a Cthairthulhu which will make you piddle. Lmao Ahhh Chase does try, which is very sweet. And I think I’ll stick with my pretty pink chair, which is actually a Unicorn. A blind two-legged puppy… I’ve only heard of them in myths and legends of old! The seers were correct! oh dear, chase, you’re trying so very hard. And my couch is actually an elephant and is thus the most awesome. Oh hey! I’m doing “homework” too! It’s multitasking, not procrastination, amiright? 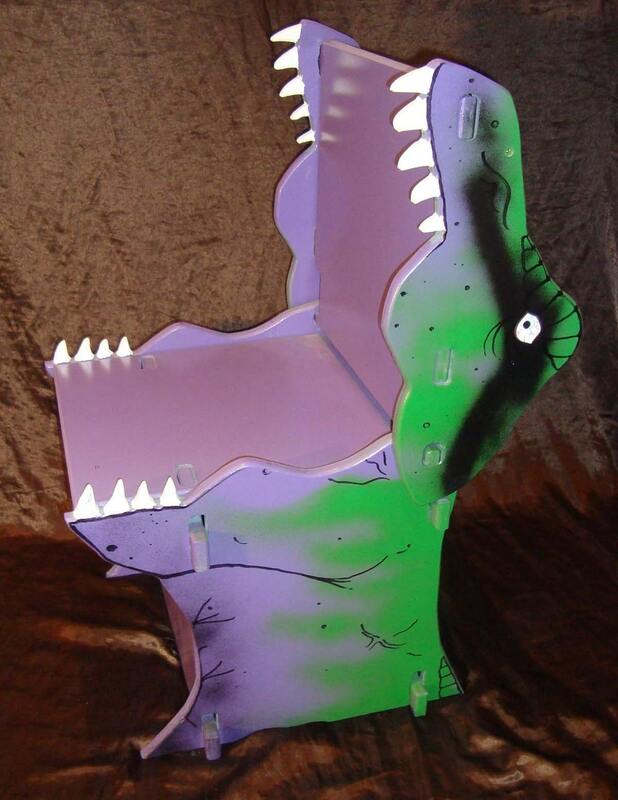 PS I was a dinosaur chair… please? I have a question. Is Aiden supposed to have a masculine or epicene voice? To me, she doesn’t look like a guy at all, so it feels like I’m missing something. Nah no manly voice, as well as I can remember when Chase met Aiden he thought she was a young boy. Just found this comic and read it through (near religiously. I hope you realize how fantastically addictive your comics are) and, whether or not my little opinion means much, I am so thoroughly impressed. Your art has improved in SUCH leaps and bounds! There’s never a shortage of well placed wit and the characters are a delight. I tip my hat to you, sir, well done. C: Keep up the amazing! Also, how’d you like to sit in this chair? Oh dear, Chase… This will undoubtedly end badly. Woohoo! Friday! Not only do I have a funny comic to make my day awesome, I now have to find out where they sell those dinosaurs! I’d get -so- much done! This comic feels like the inside of my brain, where too many sitcoms, movies, and books have overlapped into this hyperized world of crazy. This will end either very well… or moderately okay. I don’t see this ending bad, no matter what happens for some reason. Probably due to Chase’s involvement, and his ability to shrug things off [or whatever phrase fits him better]. Anyway, thanks for the awesome comic! I don’t mind the filler, but I really enjoy the actual comic. Now, ride your [apparently] dino-chair over and get working!